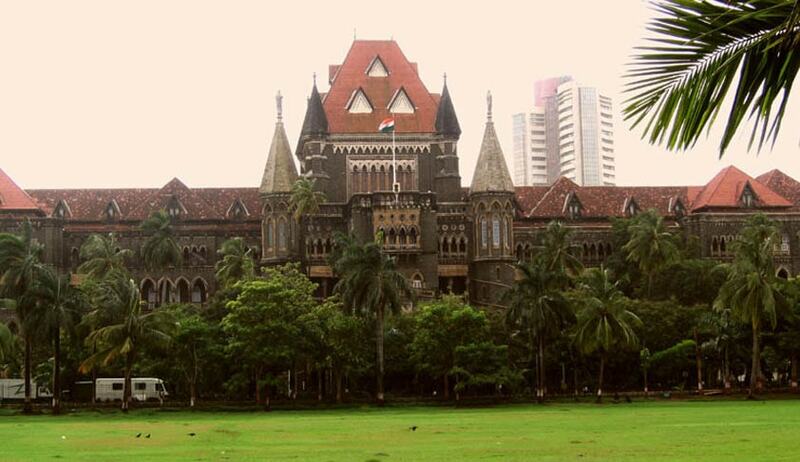 The Bombay High Court in Sudhir Singh and Another vs. State of Maharashtra and Another, has rejected the anticipatory bail applications of directors of Taj Pharmaceuticals, for the offence of cheating, forgery punishable under IPC, selling or providing goods and services with a false trademark punishable under Trade Marks Act, 1999 and Section 13(3)(a) of the Drugs and Cosmetics Act, 1940. The rights of manufacture and marketing of drug Bicnu along with other drugs were purchased by Emcure Pharmaceuticals Ltd.
Taj Pharmaceuticals, which claimed to have secured said drug Bicnu for marketing in domestic market, was alleged to have tampered with its batch numbers and other details and without any authority exported the same to Raz Pharmaceuticals, Israel. It is also claimed by opposing party Emcure Pharmaceutical that while exporting there was tampering with export documents, including that of invoices, wherein the signature of Preventive Officer and stamp thereof were forged. The unauthorised export was discovered pursuant to a call received from Raz Pharmaceuticals, Israel, which resulted in lodging of offence and registration of crime. The directors of Taj drew the attention of the bench comprising Justice NW Sambre to the consent order that was passed in a suit initiated by Emcure Pharmaceuticals, going by the name Emcure Pharmaceuticals Limited vs. Taj Pharmaceuticals Limited of which Sudhir Singh and Priyanka Singh (applicants) are directors, whereby the issue in relation to the crime in question had already stood settled. It was also claimed that Taj is an established company in the Indian market of manufacturing of pharmaceutical products and as such their non-availability or running away from investigation was not a possibility. They further sought protection on the ground that they had deep roots in the society and enjoy goodwill. Counsel for Emcure argued that the directors tried to mislead and misdirect the investigation, tampering documents and that Sudhir Singh was also carrying two identities, namely that of Sudhir Singh and Rajiv Bhatia, which implied a criminal mind. The court concluded that what could be gathered from investigation was that fraud is practised by the directors and they were directly involved in the crime. It was opined that strong criminal motive to commit crime was apparent from the prima facie involvement of the directors particularly in the matter of forging invoiced, tampering with computers by replacing hard discs and that of Sudhir Singh impersonating another person, all of which has been obtained by the witnesses of the employees themselves. The high court held: “In view of above, having regard to the serious nature of offence in which the applicants are involved, their criminal conduct and the motive to that effect bringing disrepute to Indian pharmaceutical industries in international world and nature of offence being economic, in my opinion, serious view is required to be taken.” Accordingly, the application was rejected by the bench.